I met Rajiv Gandhi for the first time on 18th September 1990 thanks to an introduction by S. S. Ray. We met a half dozen or so times until his assassination in May 1991. Yet our encounter was intense and consequential, and resulted directly in the change of the Congress Party’s economic thinking prior to the 1991 elections. I had with me results of an interdisciplinary “perestroika-for-India” project I had led at the University of Hawaii since 1986. This manuscript (later published by Sage as Foundations of India’s Political Economy: Towards an Agenda for the 1990s edited by myself and W. E. James) was given by me to Rajiv, then Leader of the Opposition, and was instrumental in the change of thinking that took place. In interests of fairness, I tried to get the work to V. P. Singh too because he was Prime Minister, but a key aide of his showed no interest in receiving it. Frank Hahn protected my inchoate liberal arguments for India; and when no internal examiner could be found, Cambridge showed its greatness by appointing two externals, Bliss at Oxford and Hutchison at Birmingham, both Cambridge men. “Economic Theory and Development Economics” was presented to the American Economic Association in December 1982 in company of Solow, Chenery and other eminences, and then Pricing, Planning and Politics: A Study of Economic Distortions in India published by London’s Institute of Economic Affairs, provoking the lead editorial of The Times on May 29 1984. The Indian High Commission sent the editorial to the Finance Ministry where it caused a stir as the first classical liberal attack on post-Mahalonobis Indian economic thought since B. R. Shenoy’s original criticism decades earlier. 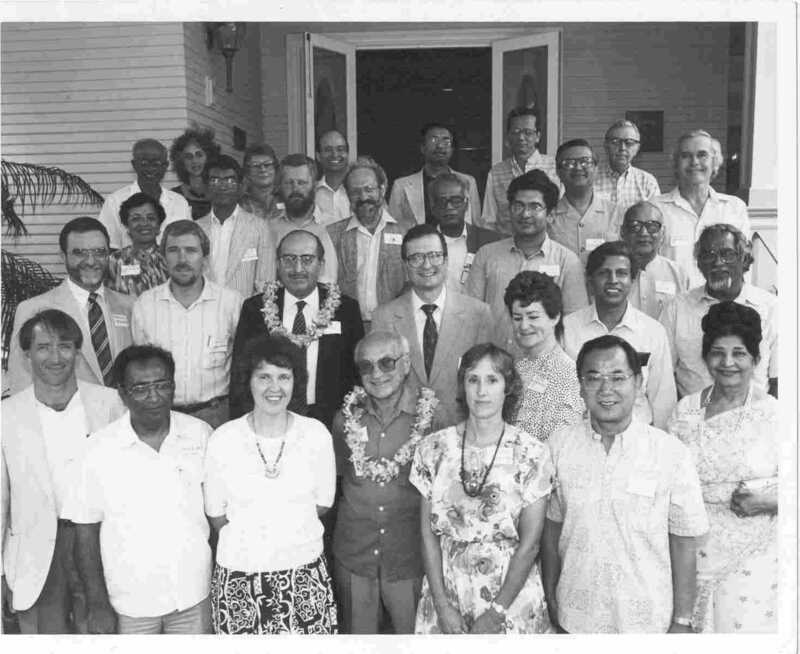 The “perestroika-for-India” project was to follow at Hawaii starting in 1986. New Delhi was represented at the project’s conference held between May 22-27 1989 by the accredited Ambassador of India to the USA, the accredited Consul General of India to San Francisco, and by the founder-director of ICRIER (see photo). All this I brought into that first meeting with Rajiv Gandhi on September 18 1990. That first day he came to the door to greet me. He was a handsome tall man with the most charming smile and manner, seemed pleased to see me and put me at ease at once. I gave him my books as well as the manuscript of the “perestroika for India” project. He gave me a celebratory volume that had just been published to mark his grandfather’s centenary. He began by talking about how important he felt panchayati raj was, and said he had been on the verge of passing major legislation on it but then lost the election. He asked me if I could spend some time thinking about it, and that he would get the papers sent to me. I said I would and remarked panchayati raj might be seen as decentralized provision of public goods, and gave the economist’s definition of public goods as those essential for the functioning of the market economy, like the Rule of Law, roads, fresh water, and sanitation, but which were unlikely to appear through competitive forces.